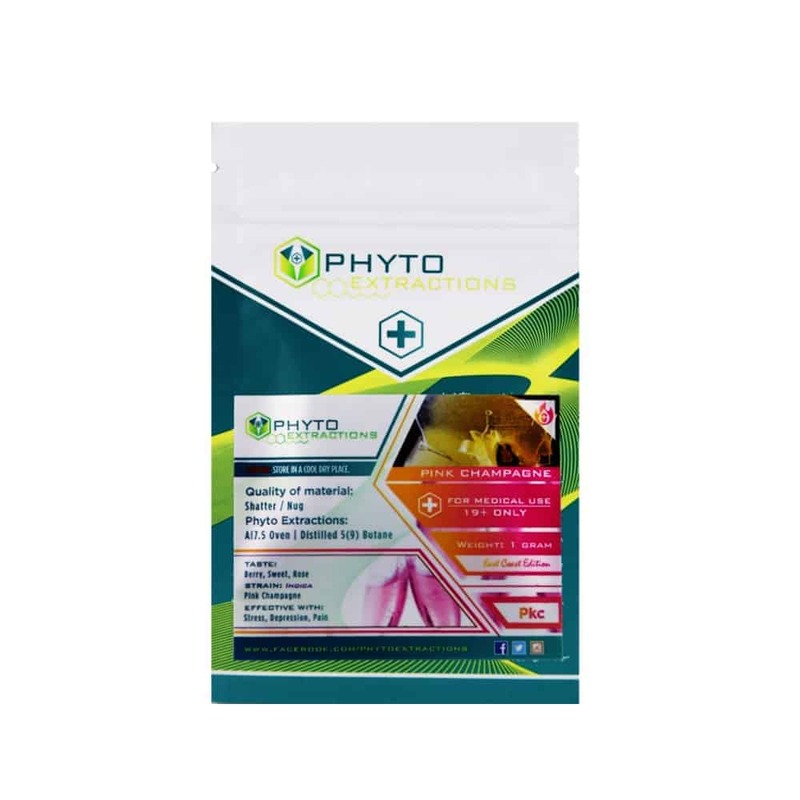 5 reviews for "Phyto – Pink Champagne – Indica Shatter"
Great high! Uplifting, relaxing, & loud!! Wonderful on my migraines and tasty. Will buy again, and again. One of my favorites, very smooth tasting and makes me feel relaxed but not couch locked!